Okay, guys, I need some help! There are a few series that I still need to finish that I've started too long ago. I've been getting the motivation to finish at least one series before the end of the year. BUT, I need some help deciding which one. So lets get on to the options.. 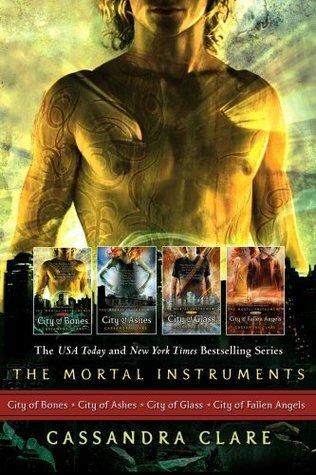 The Mortal Instruments by Cassandra Clare - I'm up to City of Fallen Angels in this series, which is right in the middle. This is a series I've been thinking a lot about recently and one that I'm way overdue to finish. 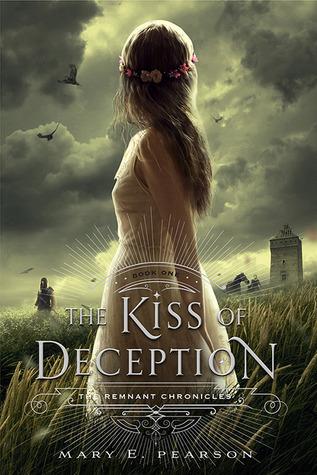 The Remnant Chronicles by Mary E. Pearson - I really liked this first book, The Kiss of Deception, but I never went on and read the next book. However, now that the whole trilogy is out, it's an ideal time to finish up this series and find out how this series concludes. awhile ago and really enjoyed the first book, but never ended up continuing on. I've heard that this series packs a punch with each book, so it's one I'll have to gear up for! 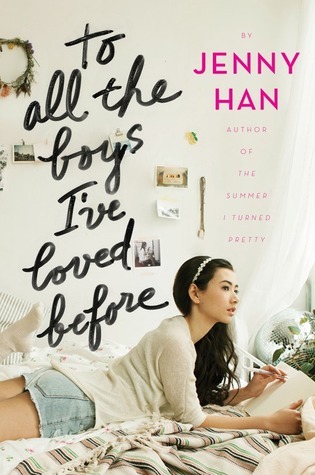 To All the Boys I've Loved Before trilogy by Jenny Han - This series is the one I'm most ahead in. I only need to read the last book in this series, Always and Forever, Lara Jean, to finish up this series. I'm stoked to see where this story goes! 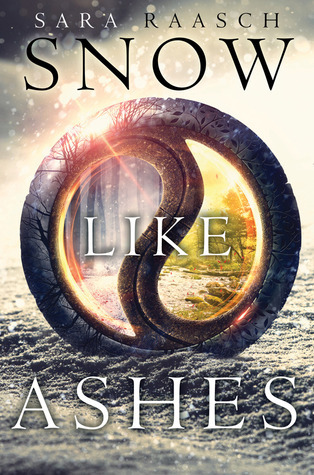 Snow Like Ashes by Sara Raasch - This was one I added to our TTT this week as a fantasy hidden gem because I thoroughly enjoyed this book. I haven't finished the series though, and I really need to! 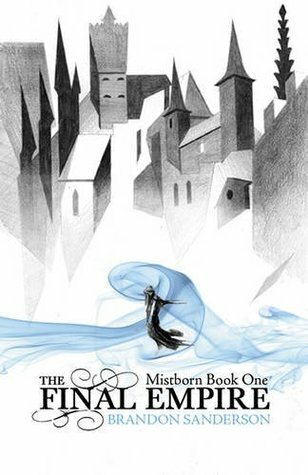 oh I love Brandon Sanderson, he is so dang good. And such a nice person too. His wife works with my dad, so I just love this author. His writing is wonderful though. 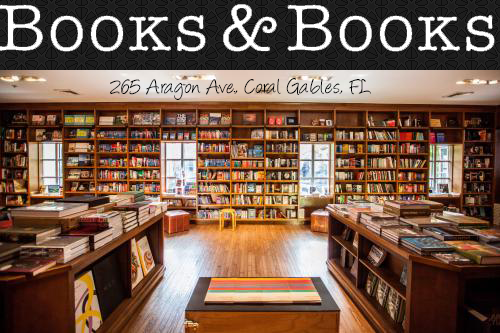 I have only read To All the Boys... and TMI from that list. Han's series would be easier to finish, since there are less books, and they are shorter than Clare's, but it would come down to what you're in the mood for. I liked them both.